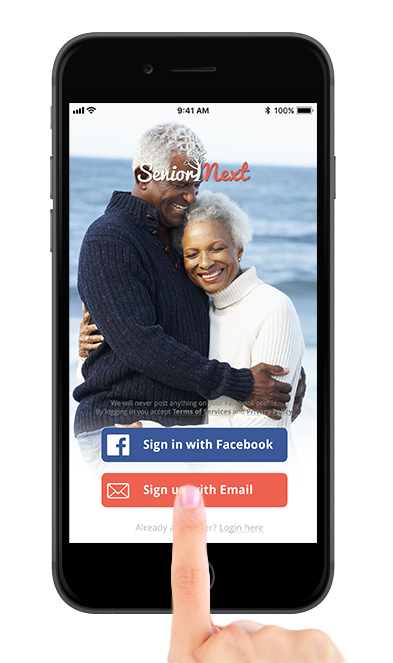 Connect with local seniors from Sierra Leone and bring thrill back into your life! It's easier than ever to meet mature singles near you in Sierra Leone. Get the most from your dating experience and enhance your love life by registering. Join this matchmaking local community. We make it easy to interact with singles who are your age, make new friends, send flirts, and browse other users from all across Sierra Leone. Fill out your profile & start mingling! Senior Next Sierra Leone. Copyright © 2019 Senior Next Sierra Leone.